Using the laser made by USA with stable work power and long machine life. 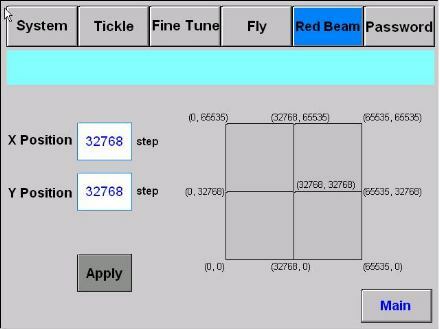 Controller with particular designed software cooperates with SCANLAB galvo meter perfectly. Embedded Industry PC which can work long and steady in the hard environment. High precision scan head with fast marking speed can keep running for a long time. Laser marking is no pollution and no out of shape, has realized the requirement for high quality marking. Different choice of working area ([50*50 mm^2] [100*100 mm^2] [175*175mm^2]). CO2 Laser used in non-metal marking, just like wood, plastics, gilding. YAG Laser used in metal marking or high-order application of anti-counterfeit ID CARD. 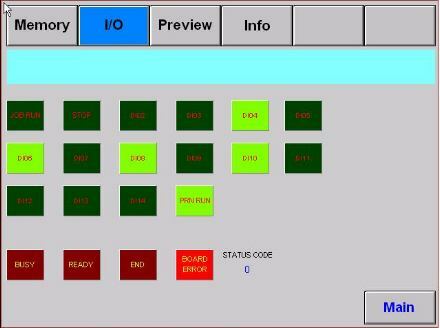 Powerful object-base editor that can edit 256 objects including different marking type and parameters. Offer two kinds of CO2 and YAG laser control interfaces. 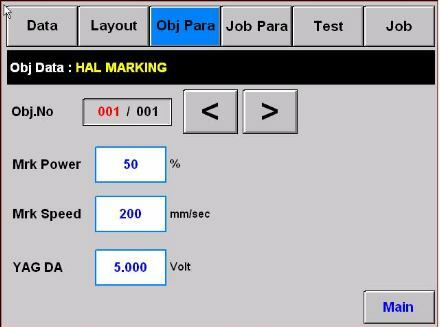 Edited marking objects can saved by file, and user also can select different working file for marking by outside IO. Marking speed could achieve 600 words/sec (1mm character high). High precision marking based on exact calculation with soft correction table. 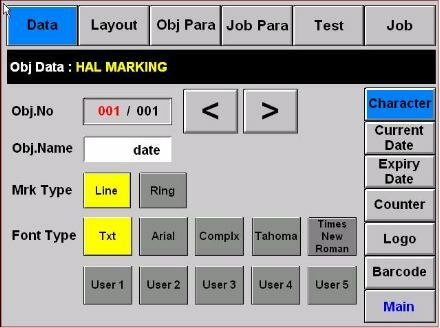 Build-in various TTF, SHX fonts and providing functions of "Ring Marking" and "Matrix Marking" based on different user input coordinate parameters. Automatic transfer marking variable about current date, expiry date, serial number and counter marking. 1D and 2D barcode marking. Supporting many kinds of file format including PLT, PCX, DXF, BMP output by CORELDRAW, AUTOCAD, PHOTOSHOP.